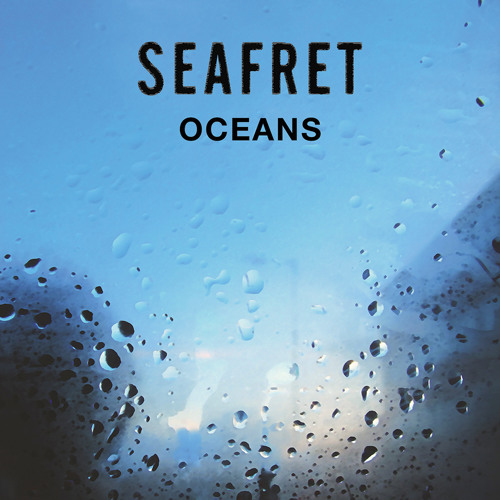 All set to release their Oceans EP tomorrow via Sweet Jane Recordings, Bridlington, England duo Seafret lay it all out with the title track. Where their 2014 debut EP, Give Me Something, was a diverse and polished release, Seafret look to expand on these traits with the upcoming EP, further establishing their cinematic, surrounding sound. As a preview of what to expect tomorrow "Oceans" sets the stage. As usual, Seafret bring their calming palette into play in "Oceans", with a breathing soundscape and smooth-spoken vocals. As the song progresses to and descends from its powerful chorus Seafret remind of the waves breaking through the relationship in the lyrical story. As a whole, "Oceans" shines a bright light on the band and their evolving sound, one that will seemingly only get brighter. Head on over to iTunes to preorder the Oceans EP here.